Cure bar and eatery specialises in making you feel like a guest. Conveniently located in Carlton just moments from the CBD, you will have train, tram and car accessibility. 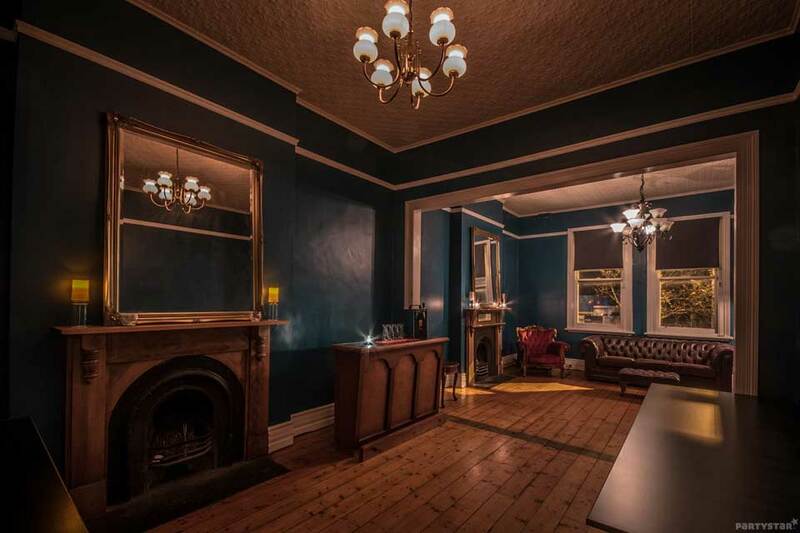 The Green room is a classically styled private function space suitable for all occasions. It is boasts Chesterfield sofas, two fireplaces and a versatile layout with multiple table configurations. There is a portable bar for your convenience and plenty of space to kick up your heels and dance.